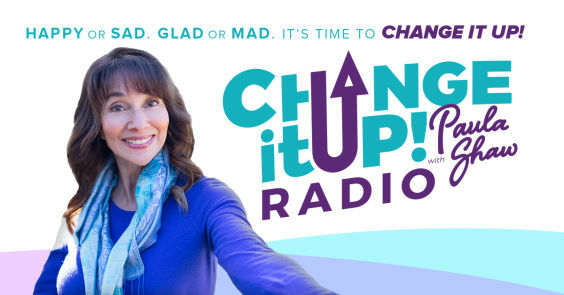 We're thrilled to have you here on the Change It Up Radio Show! Whether you're feeling Happy, Sad, Mad or Glad... it never hurts to "Change It Up"! Tired of the rut you’re stuck in but don’t know what to do…Change It Up! Each show, we'll explore topics that inspire men and women to welcome Change and Create a New Kind of Conversation! Look for inspiring guests and guest hosts who will ignite an introspective dialog! We’re here to uplift, support, engage and inspire each other while honoring differences of opinion and ideas. Please join our conversations with an open heart and mind. 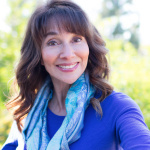 So, if you're tired of the rut you’re stuck in and you’re seeking more clarity, inspiration and motivation, and you're ready to shed your fear of change... we encourage you to join the conversation and listen in! We want to hear from you with topic ideas, questions and opinions. Tune in Saturdays and Sundays @ 7:00 pm. We can't wait to connect with you!